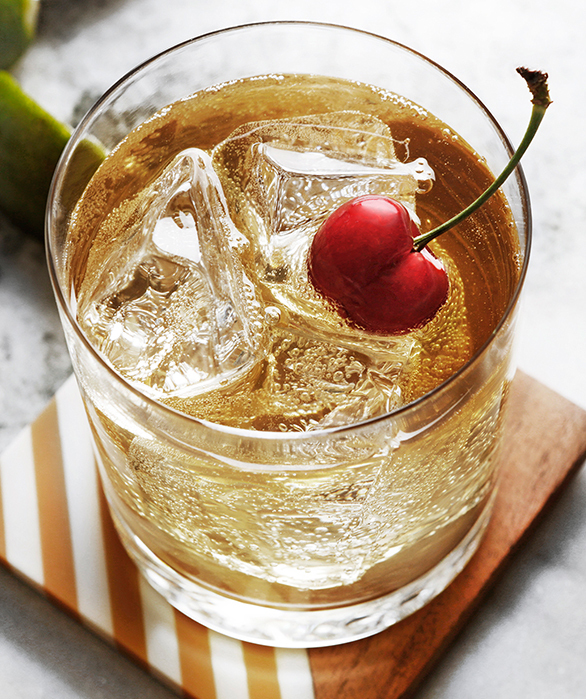 Created with our signature Wild Appel Vodka, this spicy apple vodka recipe is a delectable fall cocktail. 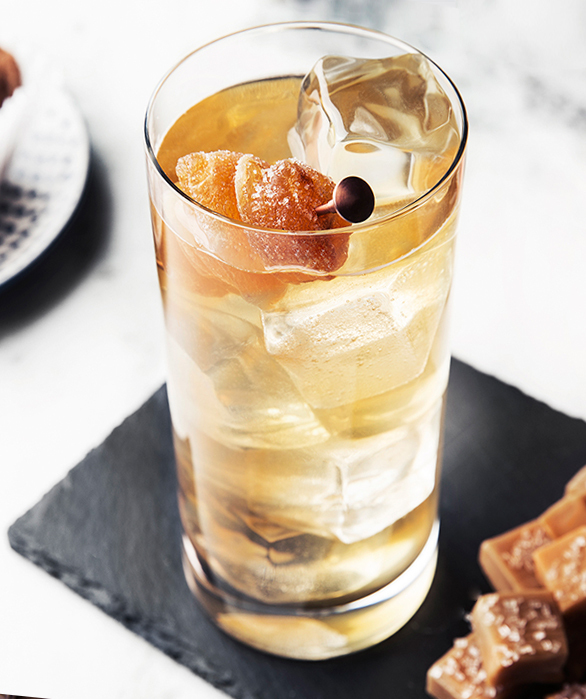 A simple cocktail to prepare, the Spiced Appel can be enjoyed casually or as a quick party cocktail. 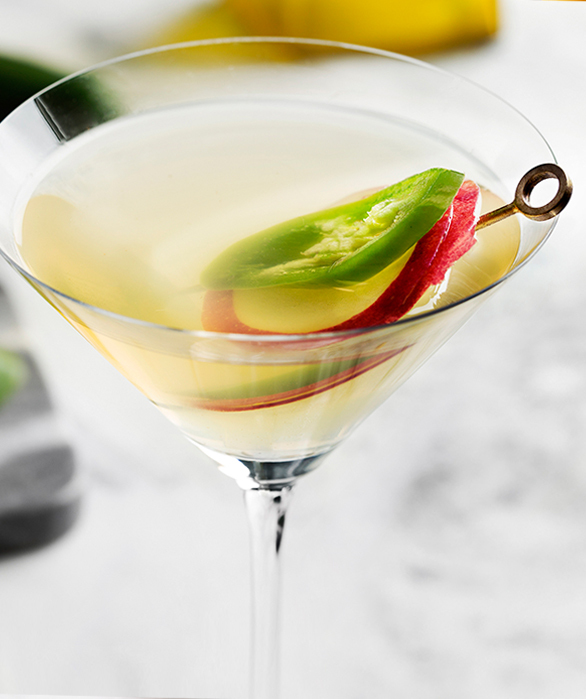 In a mixing glass, muddle the jalapeño slice in the lemon juice and honey syrup. Add remaining ingredients with ice and shake well. Strain into a chilled martini glass. Garnish with a jalapeño slice and apple slice.